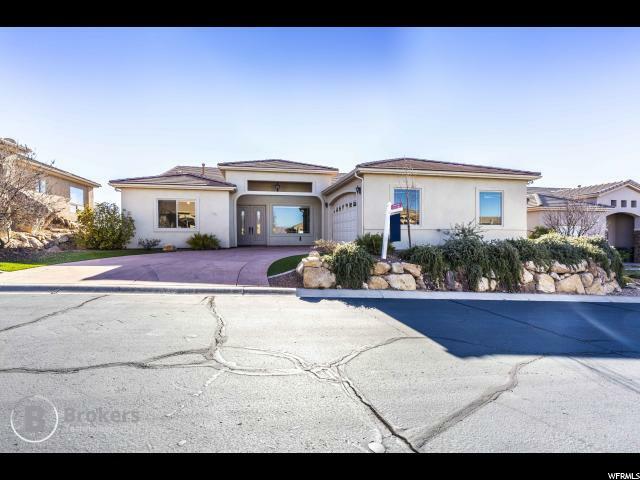 All TAMARACK RIDGE ESTAT homes currently listed for sale in St. George as of 04/19/2019 are shown below. You can change the search criteria at any time by pressing the 'Change Search' button below. "Beautiful home near St George Golf Course with STUNNING views. Amazing granite counter top kitchen and thermador appliances. The master suite is on the second floor with a private balcony. New paint, tile, and carpet throughout."